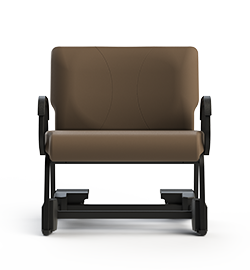 "clinical staff tried out the chair and were pleased with how easy it was to move a seated resident"
The ROYAL EZ attachment is available on all 801 & 841 Models. 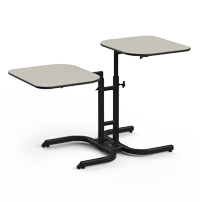 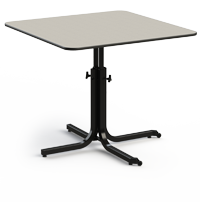 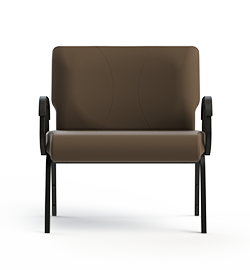 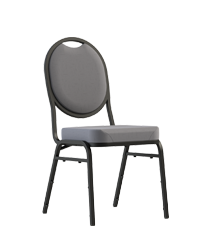 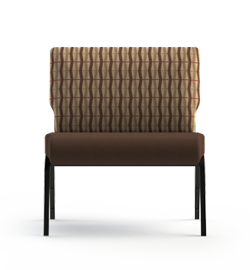 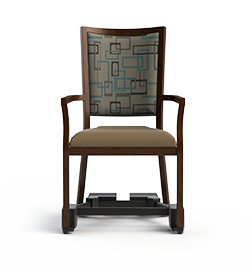 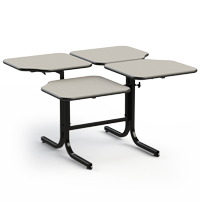 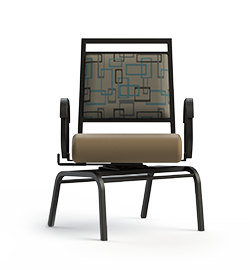 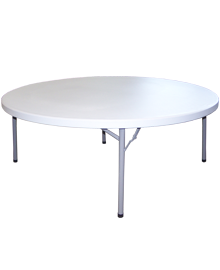 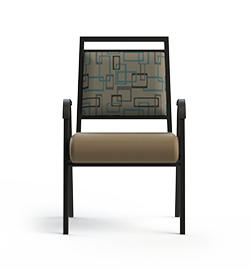 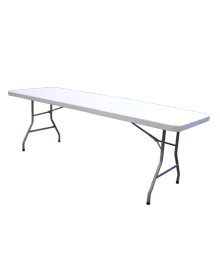 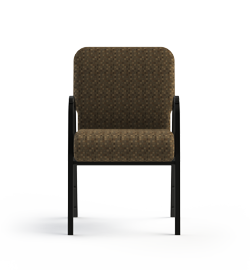 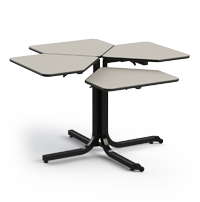 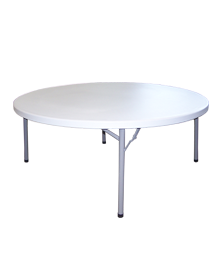 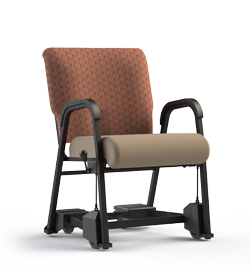 The Royal EZ enables a caregiver to gently move a seated person to and away from the table. 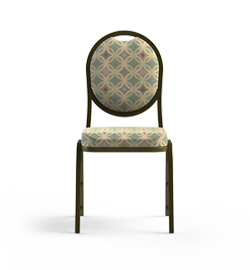 Since the Royal EZ is very discreet, there is no need for extra attention on guest at meal time. 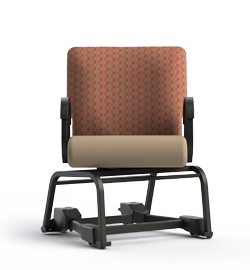 Reduce the risk of injury to staff or caregivers since little effort is required to move a seated person. 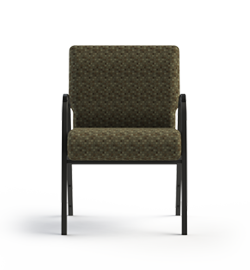 Since chairs aren't being dragged, floor and carpet damage is minimized. 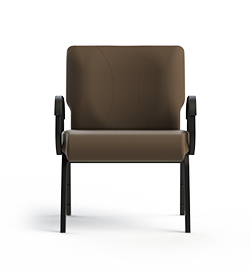 Many measures were taken during construction and assembly of the Royal EZ to ensure maximum safety. 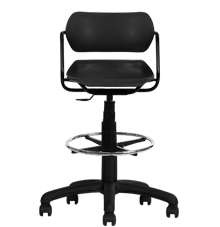 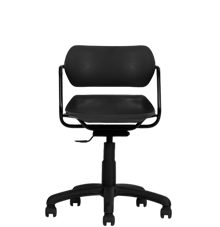 The rear wheels are adjusted for tension to prevent chair from moving while not in use. 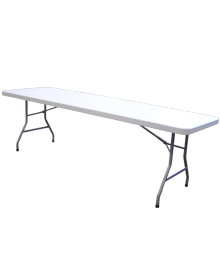 Grooves have been added to the pedal to prevent foot from slipping while using the Royal EZ. 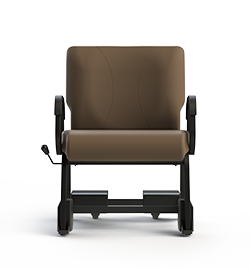 For additional safety, cords keep the Royal EZ elevated while not in operation. 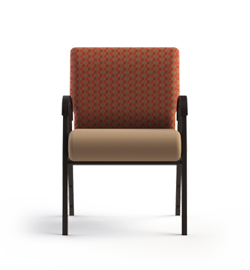 "CassellHolme is a home for the aged with 6 resident-occupied areas, for a total of 240 residents located in North Bay, Ontario. 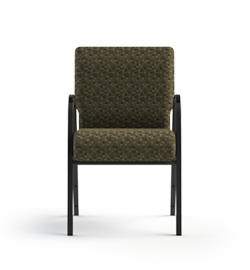 Back in the spring of 2013, one of our major concerns with the seating of some residents in the dining rooms was eliminating the risk of injury to staff. 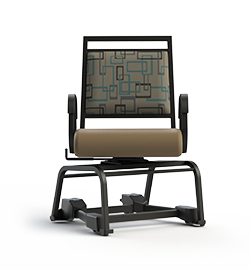 I contacted ComforTek, and they provided us with a sample chair—the Titan chair with the Royal EZ—for a week so our staff could try it out. 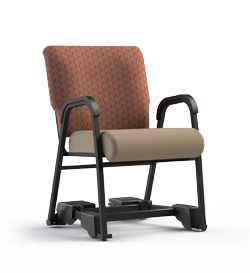 Clinical staff tried out the chair and were pleased with how easy it was to move a seated resident to and away from the tables. 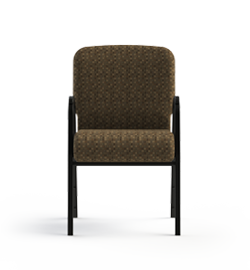 Housekeeping staff were pleased with how easy it is to clean. 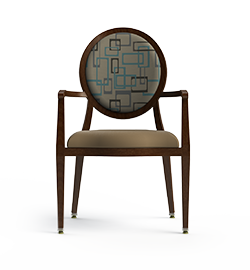 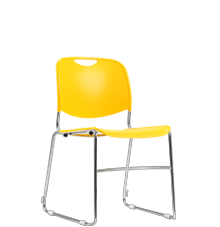 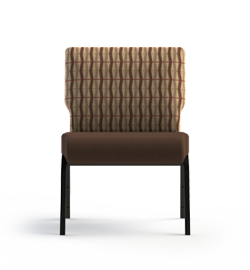 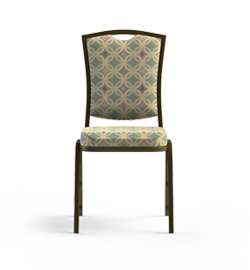 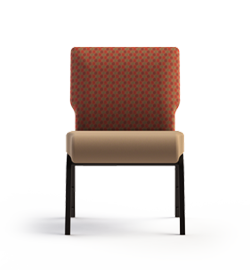 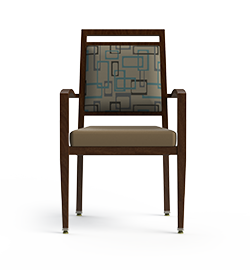 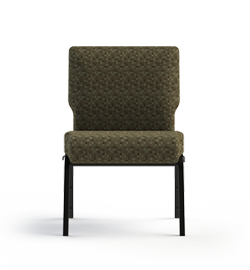 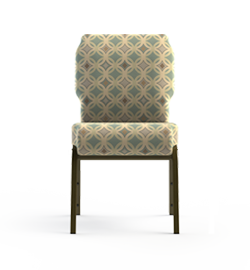 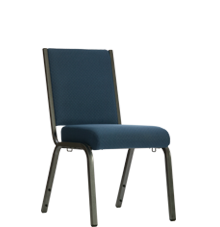 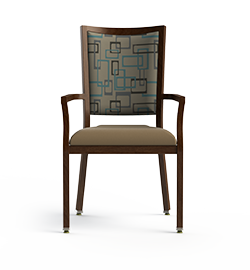 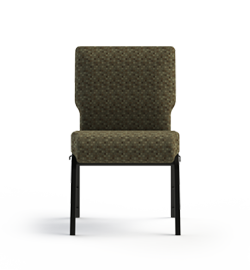 We ordered 30 of the Titan chairs with the Royal EZ in September 2013 and ordered another 8 in August 2014."